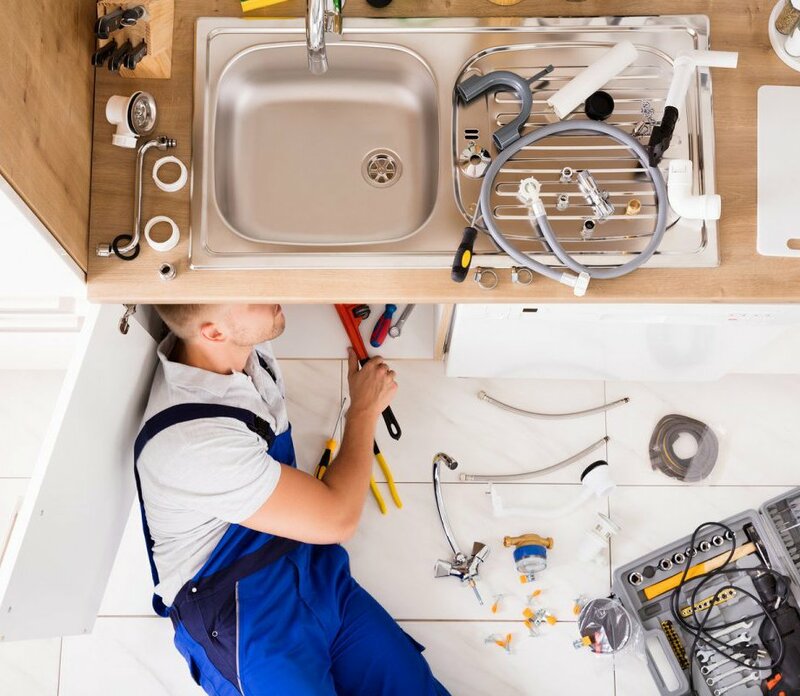 When we visit your home for the first time, we make it a mission to ensure you are so pleased with the standard of work and our plumbing team. Our aim is that when we leave your home at the completion of a job, we leave as your new plumber of choice! We all have our regular doctors and dentists, so why not our regular plumbers, too? General wear and tear as your home ages leads us to believe that you will need a plumber more than once in your lifetime! When you join the H2-Pro family, you benefit from a 10% discount on all jobs – for life! You don’t need to look far for complete plumbing services in your home. The team at H2-Pro are proud of their business: we’re local, focusing our services to a few core surrounding suburbs. This means we can focus on providing you the most reliable, trustworthy, and prompt plumbing services! As homes in the Manningham area age, they begin to show usual signs of wear and tear, and pipes, bathrooms, kitchen, and toilets can all suffer. We go out of our way to ensure these local clients receive the support they need from their local plumber. Sign up here to receive 10% of all jobs. At H2-Pro, our aim is to provide you with an outstanding plumbing service, solving your household plumbing woes with minimal fuss! We’re motivated to keep you as a long-term client, providing you all the support, services, and repairs for your domestic plumbing needs. And the most important piece of advice we can share? Once you find a good plumber, stick with them! Ready to experience H2-Pro’s exceptional plumbing service? Call us anytime – we can’t wait to chat! 9844 1444.